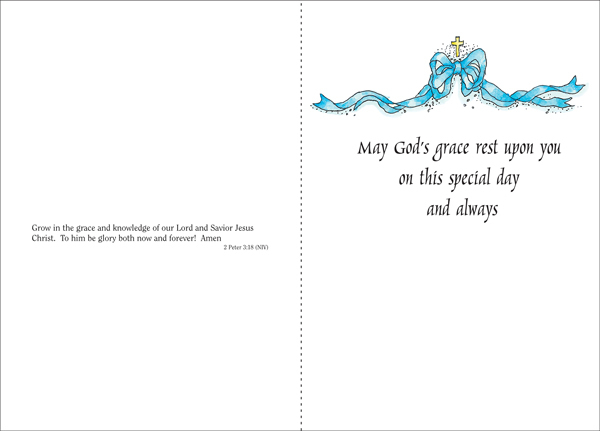 Baby Baptism Cards and Catholic Baptism Cards | Greeting Cards for Baptisms, Dedications and More! 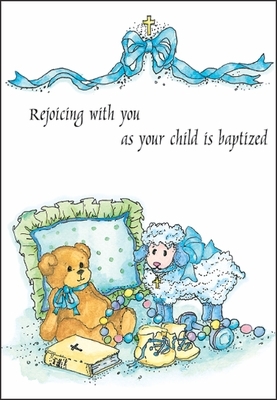 Celebrate a baptism with this sweet baby baptism card. 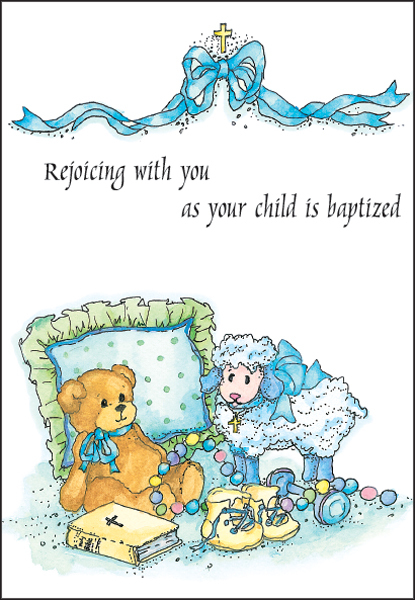 The cute design and heartfelt message are the perfect way to celebrate a new life in Christ.